Jump-starting any vehicle requires a source of energy, and that can come in the form of another car or a spare car battery. However, when it comes to Hybrid’s a lot of people ask if there are differences in the process. This article will show how to jump-start a hybrid Toyota Prius, which will put away all doubt and worries. Take heed, never jump start a Prius as you would a standard vehicle. 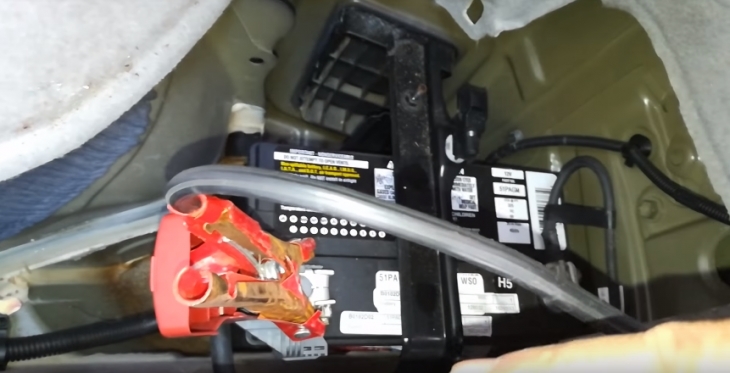 The Prius comes with a Quick-kick unit that is specially designed for jump starting, and unlike a standard vehicle, you do not attach the leads to the battery, in fact, you attached the negative lead to an exposed part of the Prius frame, getting a metal on metal connect. Here is the exact process. 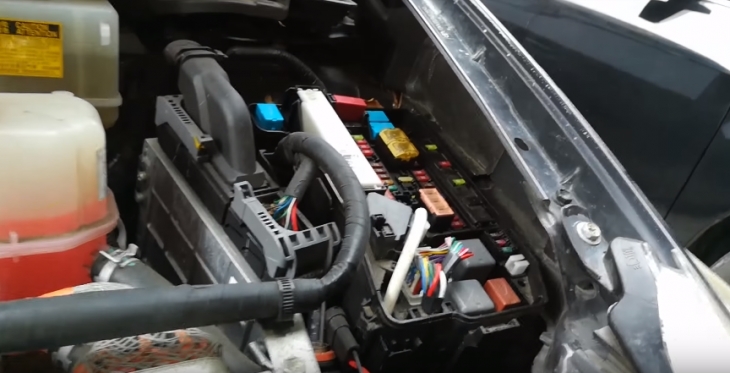 Open your car hood and locate the fuse block cover, this is a rectangular piece of plastic. Open the fuse box lid; this will reveal the jump start terminals for the Prius. Take your jumper cables and connect them to the terminal. Attach the positive lead to your Quick-kick unit and to the other vehicles positive battery or quick-kick unit if it’s another Prius. Now you only connect the negative lead to the negative terminal of the other vehicle’s battery or Quick-kick unit. 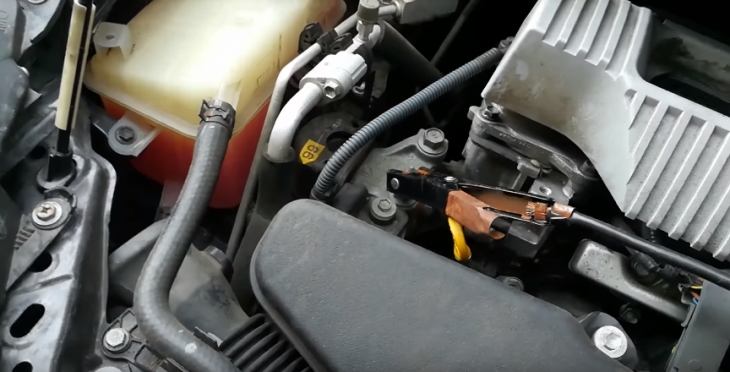 After this, connect the negative clip to your vehicle’s frame, but only on an unpainted part. Now turn on the other vehicles engine or its Quick-kick unit, and rev the engine. Keep the other vehicles engine in a slight rev for around 5 minutes. Turn on the Prius power switch to on; this will spool the hybrid system while the other engine is revving. Make sure the Prius indicator panel is being watched so you can see if the “ready” light comes on. Once the hybrid system starts, remove the cables in the following order: detach the negative first, then the positive leads. Start by detaching the negative lead on the metal frame of the Prius, then remove the negative from the other engine. Now remove the positive lead from the other engine and finally detach the positive lead from the Prius Quick-kick unit. Close the fuse box lid and hood.